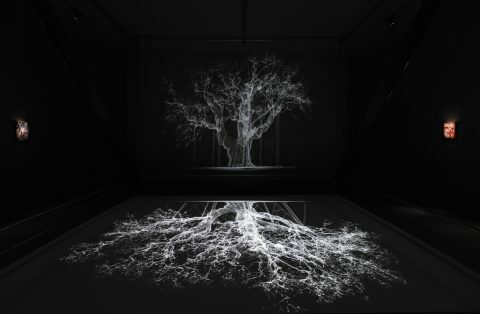 Mat Collishaw (b.1966 Nottingham, UK) makes work that envelops the viewer in a twilight world poised between the alluring and the revolting, the familiar and the shocking, the poetic and the morbid. 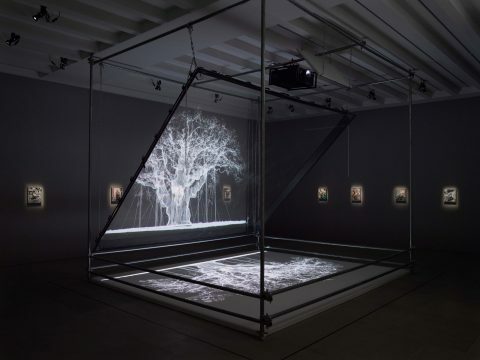 With a visual language that embraces diverse media, the beauty of Collishaw’s work is compelling – seductive, captivating, hypnotic – yet repelling as we perceive the darker fantasies within. A repulsion triggered not by what we see, but by our innate response to it. Something between beautiful and abject. On 4 April 2019, the Fundació Sorigué and the Museo del Prado hosted 'Dialogues with the masterpieces of the Prado Museum', an artist talk with Mat Collishaw and the art critic Waldemar Januszczak. 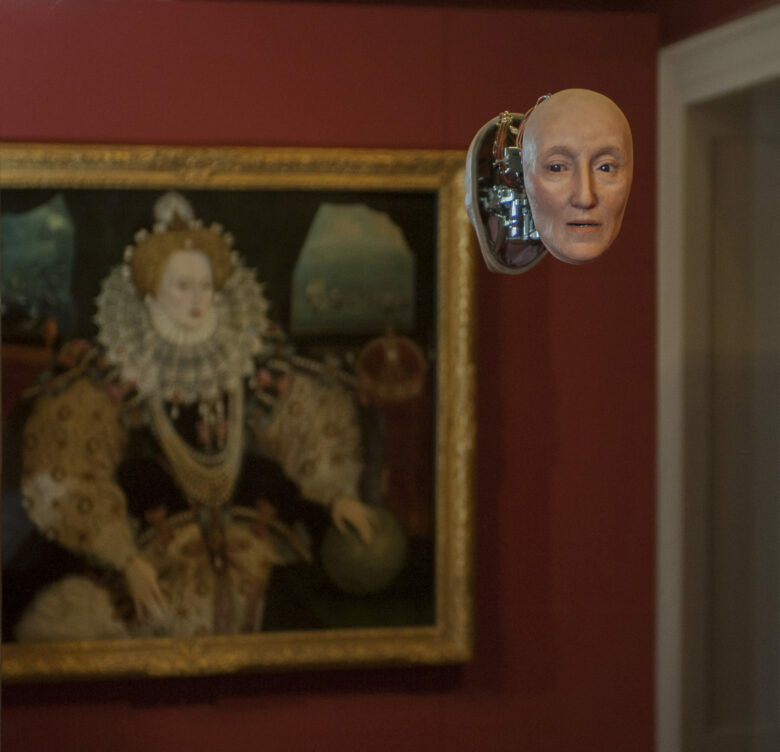 Funded by the Heritage Lottery Fund, this new installation showcases the artist’s response to the Armada Portrait of Queen Elizabeth I. View this show-stopping new work alongside the Portrait itself in the Queen’s Presence Chamber. 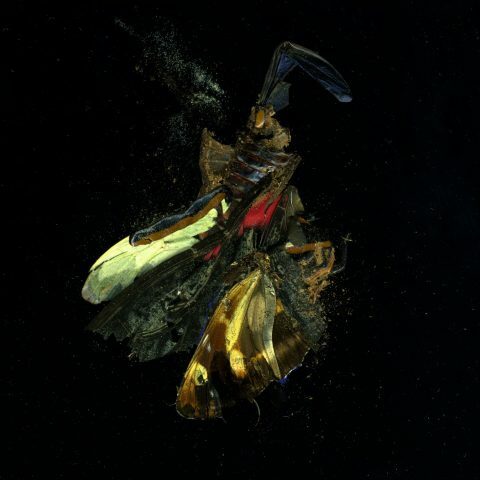 Collishaw is interested in imagery’s effect on the subliminal, and explores this by making the vile desirable, the repulsive inviting, whilst discretely positioning himself within art-history through his reference to old masters and contemporary dialogues, as in his work The End of Innocence (a digital recreation of Francis Bacon’s painting of Velasquez’s Pope Innocent X) or his questioning of Victorian mores and ideals, executed with 21st century technology. Collishaw’s interest in the Victorians is no coincidence: 19th century Britain viewed itself in the light of scientific progress and empirical soberness. An age inhabited by educated and prosaic people. In retrospect however, child prostitution, poverty, perversion and a collective blood-lust ran parallel to what was deemed an enlightened age. 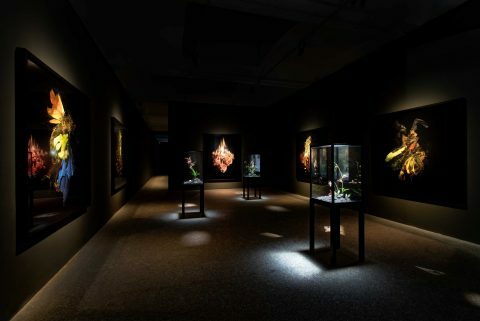 Collishaw references the Victorian period by simulating its elaborately decorative, romantic style, but he indirectly conjures up that society’s dark side, the corrupt underbelly so pertinent to the present day. He drags our darkest urges into the light – illustrating that humans will never overcome their baser instincts, regardless of aesthetic or scientific advancement. 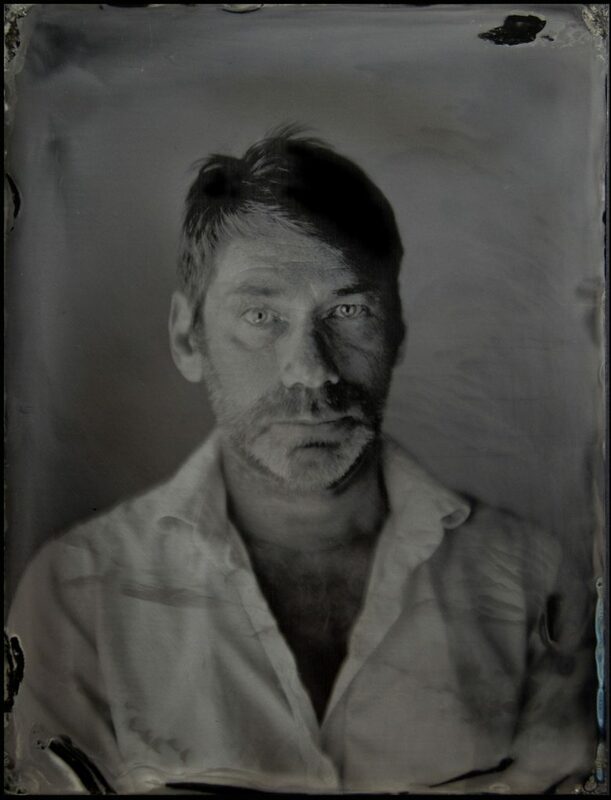 Collishaw has evinced a fascination with the early Victorian machinery used to achieve illusions. 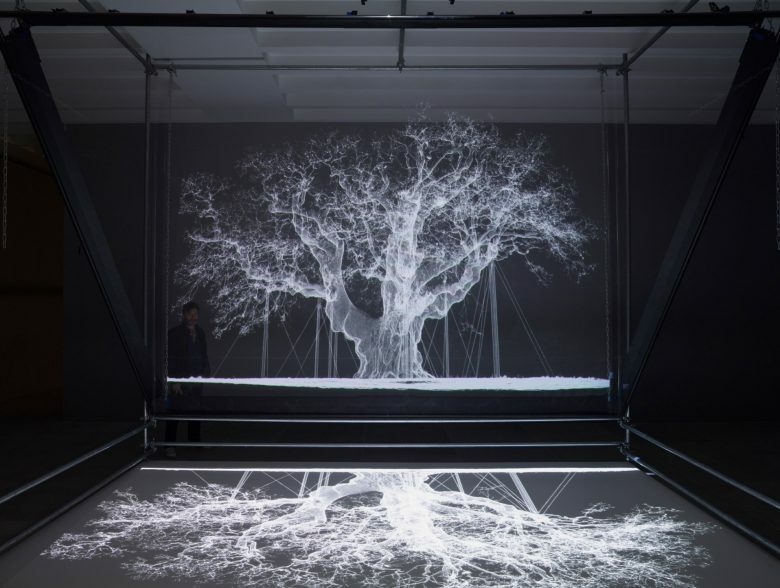 Through spectral projections, pioneering modes of photography and zoetropes (which were invented early in the Victorian age as a form of pre-film animation), Collishaw’s work conjures up an awe-inducing ruse. The Victoria & Albert Museum commissioned Collishaw with his largest zoetrope to date - a monumental onsite project, Magic Lantern, which was installed in the cupola above the entrance and appropriated the very architecture of the V&A, creating a beacon of light, complete with an attendant swarm of moths, which was visible across London during the winter months of 2010 - 2011. The New Art Gallery Walsall hosted a major mid-career retrospective in their gallery space (2015). Comprising two floors, the survey exhibition encompassed seminal works including All Things Fall (2014) - a zoetrope comprising over 300 individual animated figures; bringing to life the biblical tale of genocide; The Massacre of the Innocents. This particular work was described by critic Waldemar Januszczak as ‘nothing less than a contemporary masterpiece’ as the optical illusion engages and seduces the viewer before they fully realise they are complicit in a scene of genocide. 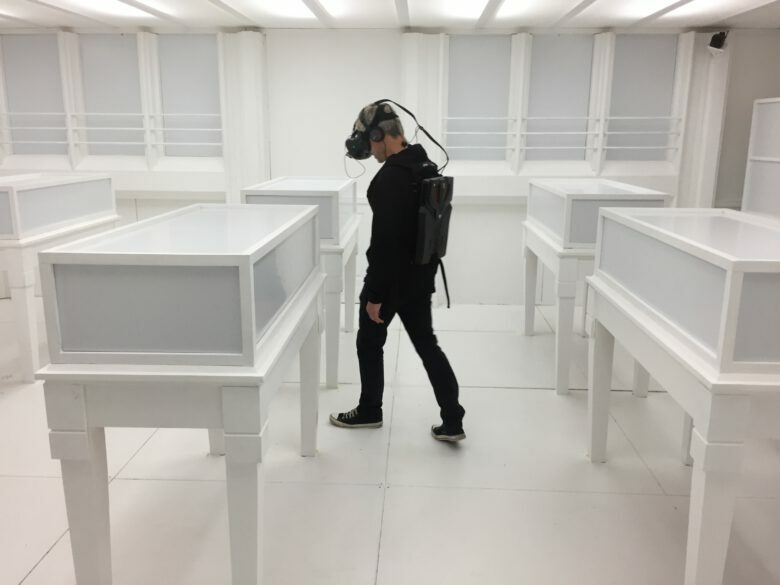 Collishaw’s work has been exhibited in numerous solo shows around the world, including: The Mask of Youth, Royal Museums Greenwich, London, UK (2018); Standing Water, Rudolfinium Gallery, Prague, CZ (2018), Thresholds, Somerset House, London; Birmingham Museum and Art Gallery, UK; Lacock Abbey, Wiltshire, UK (2017); The Centrifugal Soul, Blain|Southern, London (2017); folly! Fountains Relief, Fountains Abbey & Studley Royal , North Yorkshire (2016); Mat Collishaw, New Art Gallery Walsall, (2015); In Camera, Library of Birmingham, Birmingham (2015); Black Mirror, Galleria Borghese, Rome (2014); Mat Collishaw: The Yielding Glass, An Gailearaí, Ghaoth Dobhair, Londonderry (2014); Mat Collishaw: Afterimage, Arter, Istanbul (2013); Mat Collishaw: Preternatural, FaMa Gallery, Verona (2013); La vie de château, Les Châteaux de la Drôme, Ladrome (2013); Mat Collishaw, Pino Pascali Museum Foundation, Bari (2013); Mat Collishaw, Bass Museum of Art, Florida (2013); THIS IS NOT AN EXIT, Blain|Southern, London (2013); Crystal Gaze, Raucci/Santamaria Gallery, Naples (2012); Vitacide, Tanya Bonakdar Gallery, New York (2012); Creation Condemned at Blain|Southern London (2010); Retrospectre, BFI Southbank, London (2010); Hysteria, Freud Museum, London (2009); Shooting Stars, Haunch of Venison, London (2008); Museum of Contemporary Art, Warsaw (2000); Galeria d’Arte Moderna, Bologna, Italy (1999); Life/Live, Musée d'Art Moderne de la Ville, Paris and The Brooklyn Museum, New York (1998); Duty Free Spirits, Lisson Gallery, London (1997) and Camden Arts Centre, London (1996). 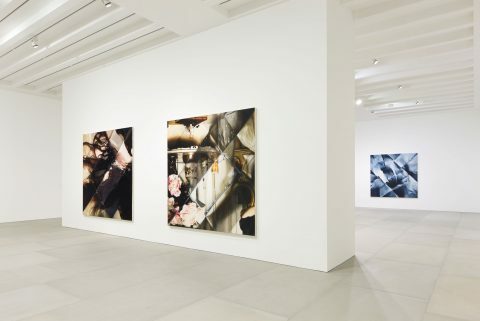 Collishaw’s work can be found in public collections globally, including; Arter Foundation, Istanbul; British Council Collection, London; Centre Georges Pompidou, Paris; Galleria Civica d'Arte Moderna, Torino; Museum of Contemporary Art, San Diego; Museum of Old and New Art, New South Wales; Olbricht Collection, Berlin and Tate, London. 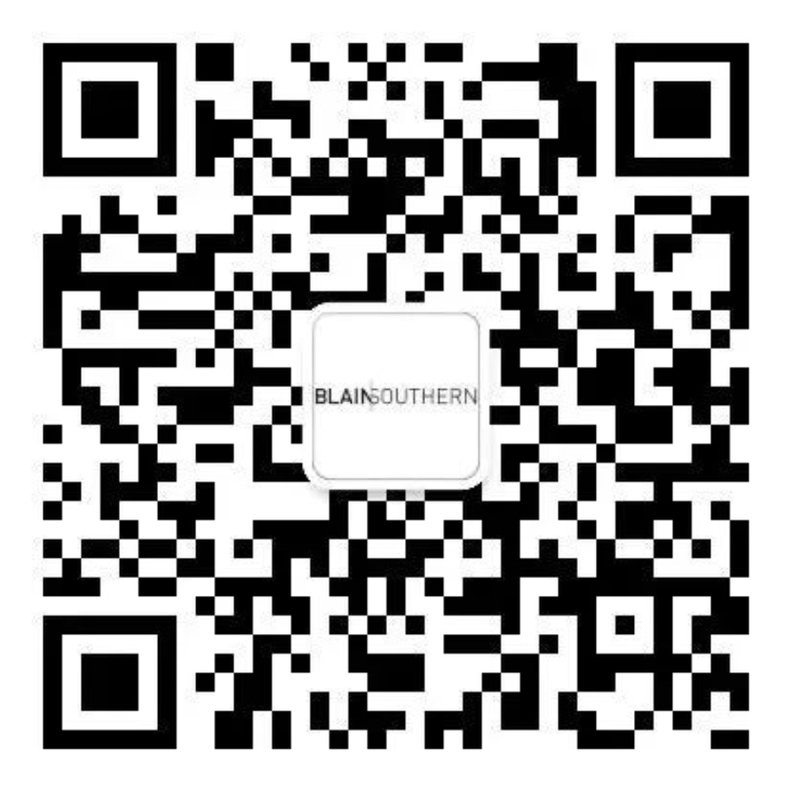 Blain|Southern, Other Criteria and Thames & Hudson have published books with Collishaw’s work and he won XVI edition of the Pino Pascali Prize in July 2013.